Dr. Heinrich has decades of experience in the clinical practice of orthodontics. He received his dental degree (D.D.S.) 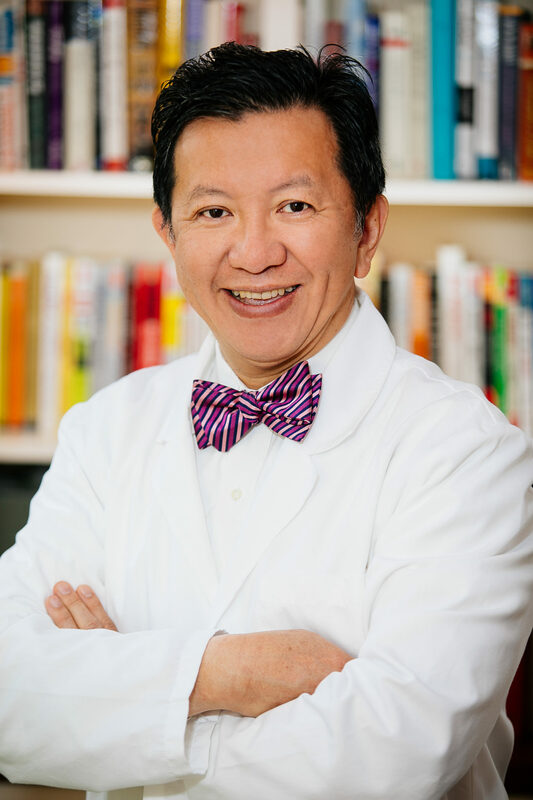 from Temple University, served two years in the U.S. Air force as a dentist and then received his master’s degree (M.S.D.) in orthodontics from Saint Louis University, which is very well known for its clinical orthodontic program. He truly enjoys the practice of orthodontics and interacting in a friendly and supportive manner with patients. He and his wife Claire have three children. His personal interests include water and snow skiing, golf and radio control airplane flying. While practicing in Pennsylvania Dr. Heinrich served as president of his local dental society and he was a representative of his state district to the Pennsylvania Dental Association. He teaches UNLV orthodontic students in the latest techniques available in the field of orthodontics. Dr. Heinrich puts great emphasis upon continuing education in the orthodontic field and he attends an abundance of continuing education courses each year. Love it there seeing improvement i highly recommend it for people in need. I Have been coming to Affordable braces for a year and I love it. Everyone is so nice and they have taken such good care of my teeth! I love my doctor and would 100% recommend. 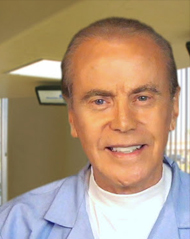 I have gone to several places already to find the best leader for my new smile journey. I found Dr. Heinrich and his team to be the one for me. Everyone is friendly and this doctor is the most experienced top notch orthodontist. I've been going here for almost 3 years and the staff is extremely friendly and nice. I feel comfortable around them. They even have Netflix so you can watch it while they work on youThe doctor is very friendly too!Setting appointments is easy and they even let you call them to cancel a day before!If you are looking for a good orthodontist I extremely recommend them. I even made a yelp account just to give something back as they where very nice to me. Dr. Heinrich was very detailed, patient, and more than anything personable. He did not ever pushed his opinions to me and at the end of the day, he had educated me with braces and what can be done for my smile. He gave me all the options and I decided on what I wanted to do. Never ever had a dentist took this much time for one patient. The office manager Pricilla was very nice lady and knowledgeable. She is always willing to answer any questions. Other girls at the office were very sweet and I felt at home being there. So happy that I chose this place!!! Affordable Braces helped me so much with my teeth. When I first went in, I recently moved from a different state. Dr. Henrich told me he can work with what I already had and made my teeth perfect. It may took longer than expected but the results was WORTH it. The staff is very kind and give their customers positive energy. Without this place, I probably wouldn’t be as confident in my smile as I am today. We moved here from Colorado and needed to continue maintenance for my daughters braces. The first place we went to was ridiculously overpriced and not anywhere near as personable as affordable braces. The staff at affordable braces were very friendly, the doctor was very thorough, took the time to go over our options, personable and just a very pleasant man. I highly recommend anyone go here. I'm very pleased with the care my daughter is receiving here and love the decor. 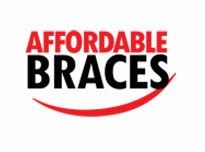 Affordable Braces offered me exceptional dental care at a very affordable price. The staff was very friendly and were able to answer all the questions I had. I highly recommend Affordable Braces to anyone who needs braces or dental work for that matter!